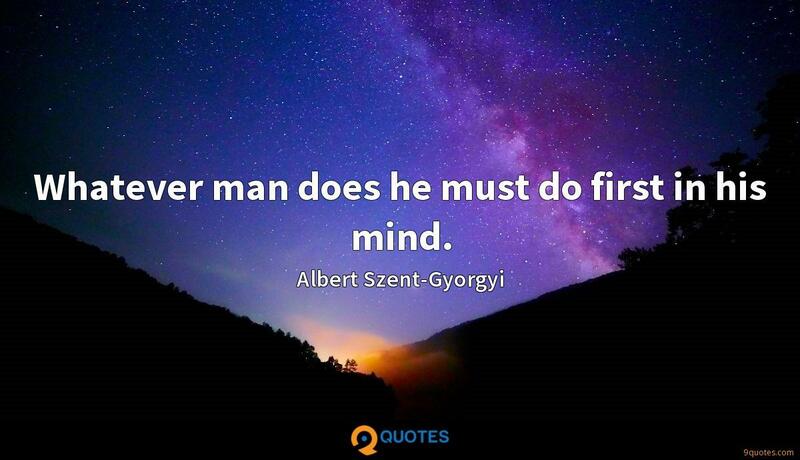 Albert Szent-Gyorgyi Quotes. 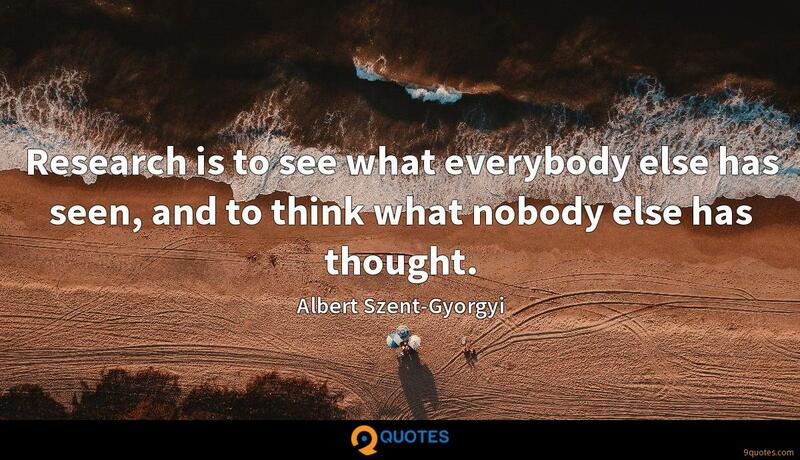 9quotes.com, 2018. http://www.9quotes.com/quote/albert-szent-gyorgyi-144525, accessed 24 April, 2019. 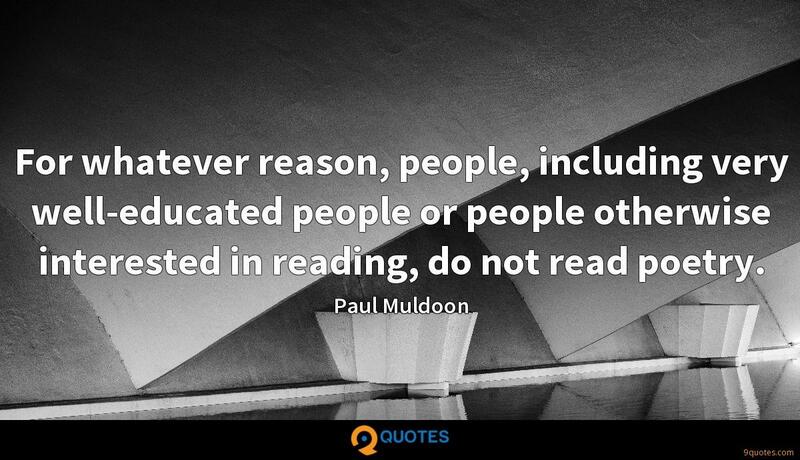 Everybody has their detractors. Some people say arrogance, or whatever they may say. I only have one thing in mind, and that's doing a great job for the country. I'm not in the business of being 'friendly.' First and foremost, I'm a journalist. My business is the truth. Now, I happen to be other things, too - a pop-culture phenomenon, the most in-demand speaker on the campus lecture circuit, whatever. But I believe in facts. 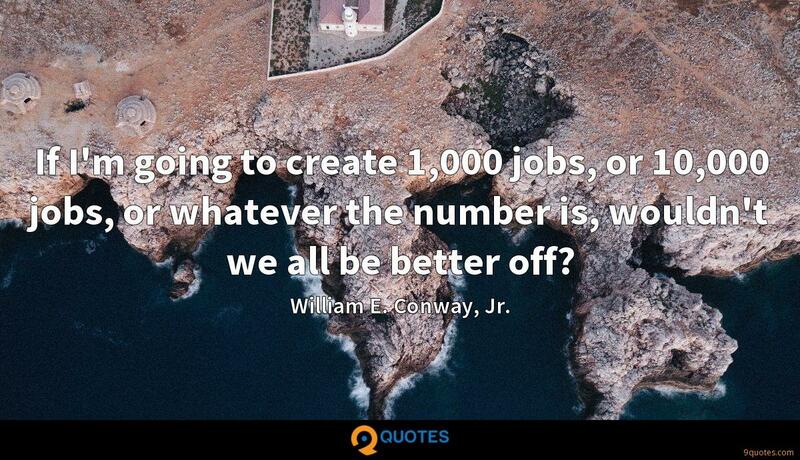 If I'm going to create 1,000 jobs, or 10,000 jobs, or whatever the number is, wouldn't we all be better off? 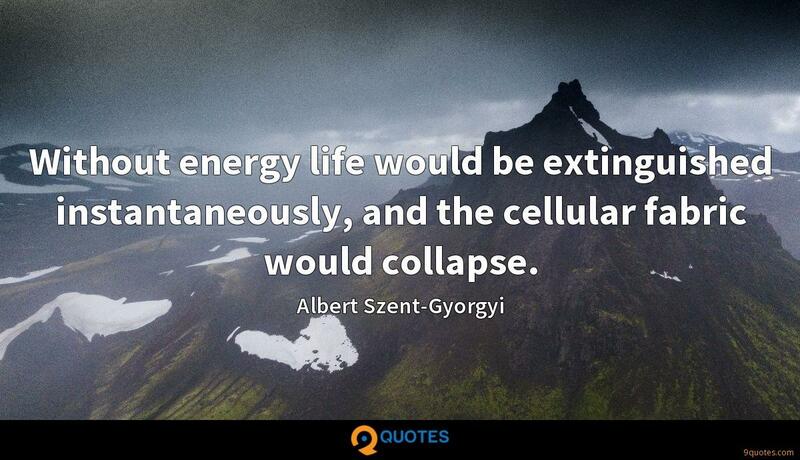 by William E. Conway, Jr.